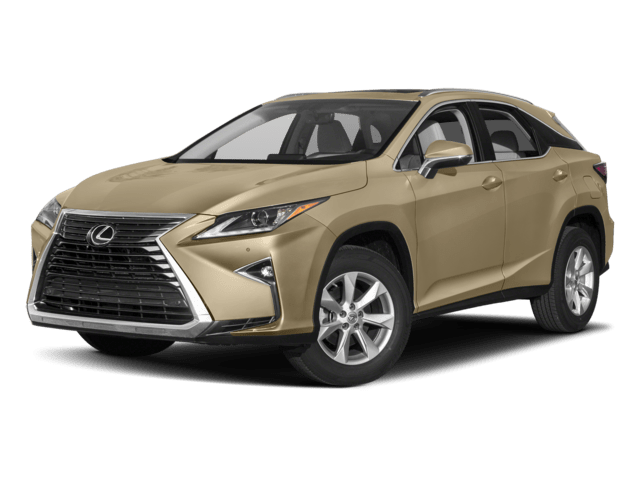 If you’re looking to buy a new luxury SUV near Folsom right now, then the 2018 Mercedes-Benz GLE and 2018 Lexus RX are both worth a closer look. 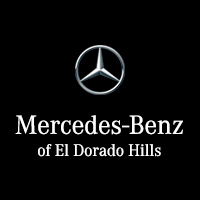 Check out the details here, and then come check out the new GLE SUV as well as the rest of the new Mercedes-Benz lineup at Mercedes-Benz of El Dorado Hills. 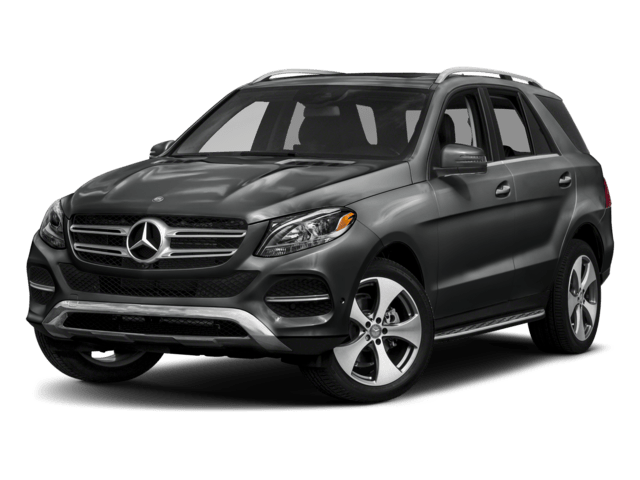 If you’re interested in financing the new Mercedes-Benz GLE, then come down to Mercedes-Benz of El Dorado Hills, your certified Mercedes-Benz dealer near Placerville.